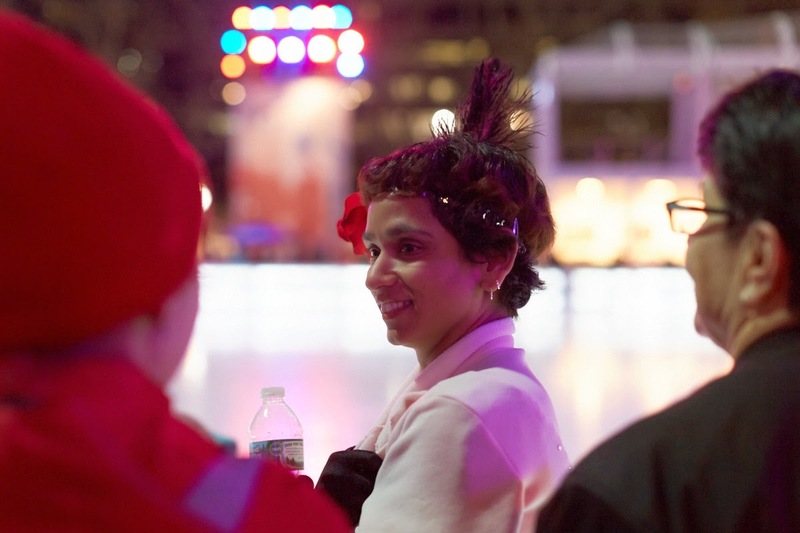 On Tuesday, February 24, the Special Olympics Skating Showcase took place at the Bank of America Winter Village Rink. This event is a highlight at the end of the season. 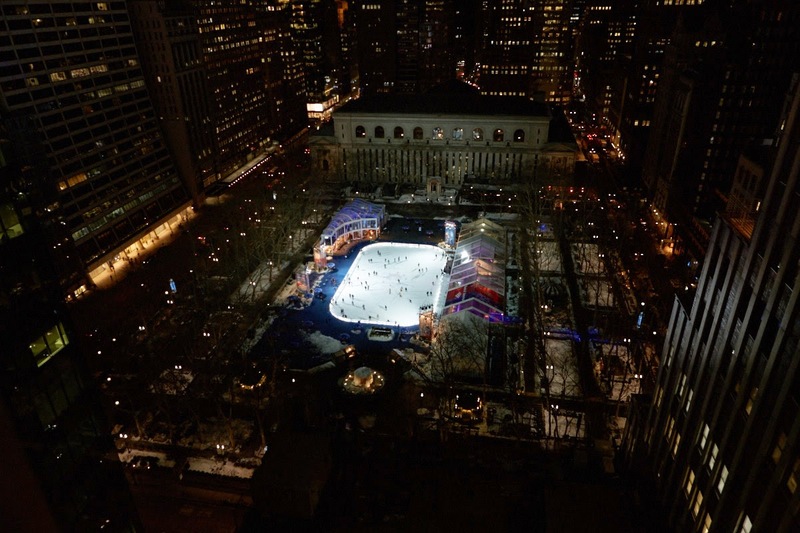 If you missed it, or want to relive the fun, take a look at our photo recap, below. 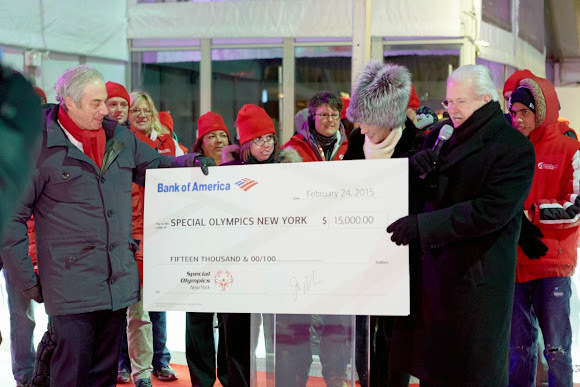 Photos courtesy Bank of America. 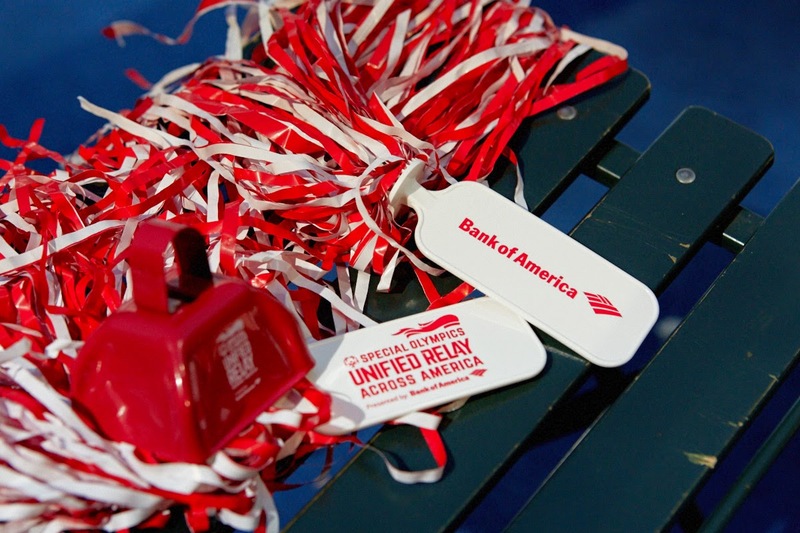 Spectators cheered on the athletes with cowbells and pom-poms. Cori Piels gets ready to take the ice. 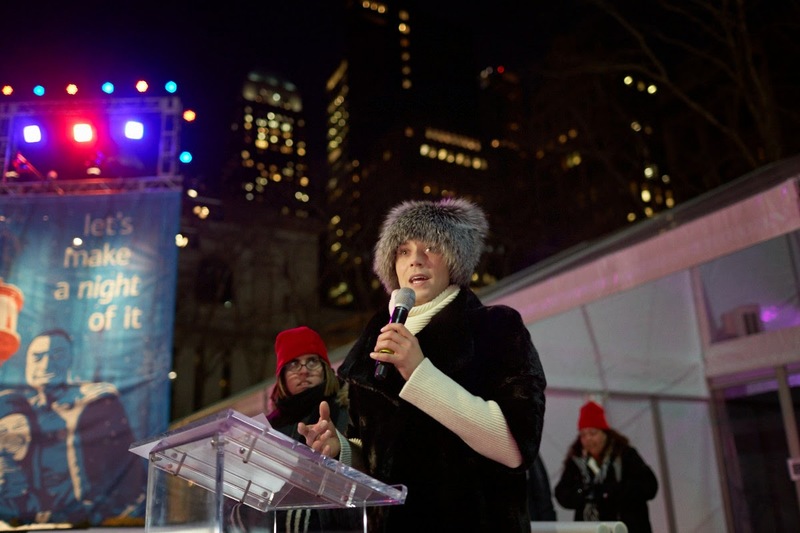 Johnny Weir, two-time Olympian, co-hosted the event. Bank of America presented a check in the amount of $15,000 to Special Olympics New York. 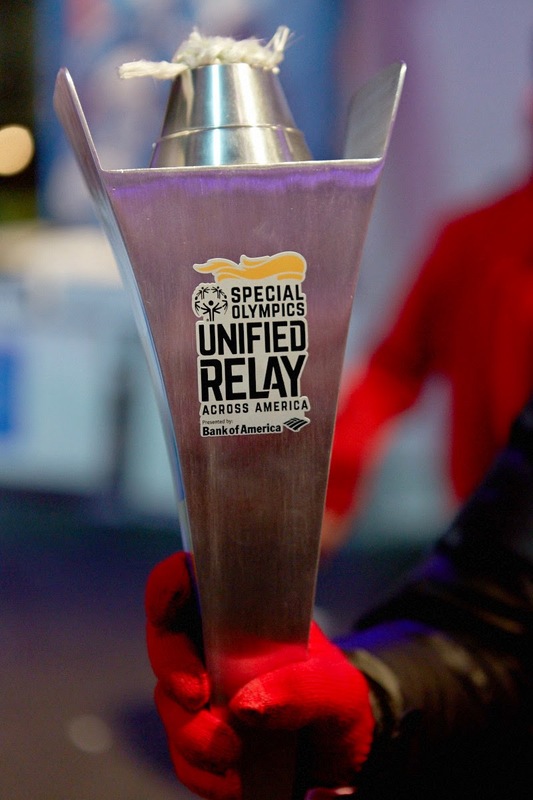 The Special Olympics Torch made an appearance at the event.